It has been a nail-bitingly close contest. With the final votes counted, economist Pedro Pablo Kuczynski has clinched Peru’s tightest presidential election in more than 50 years. He defeated his rival Keiko Fujimori – daughter of Peru’s imprisoned former president Alberto Fujimori – by a wafer-thin margin , receiving 50.12% of votes, against 49.88%. Though thousands of disputed or unclear ballots must still be settled before a winner can be officially announced, outgoing President Ollanta Humala and the leaders of Colombia, Chile, Argentina and Mexico congratulated Kuczynski, who has said he will wait for a final count before declaring victory. Compared with much of Latin America, Peru’s economy is in reasonable health. But with a weak mandate, Kuczynski, known in Peru by his initials PPK, will face some tough economic challenges. As a global exporter of copper, zinc and gold, the country has been hit by slumping commodity prices. Labour-intensive industries, such as construction and manufacturing, are also in decline. 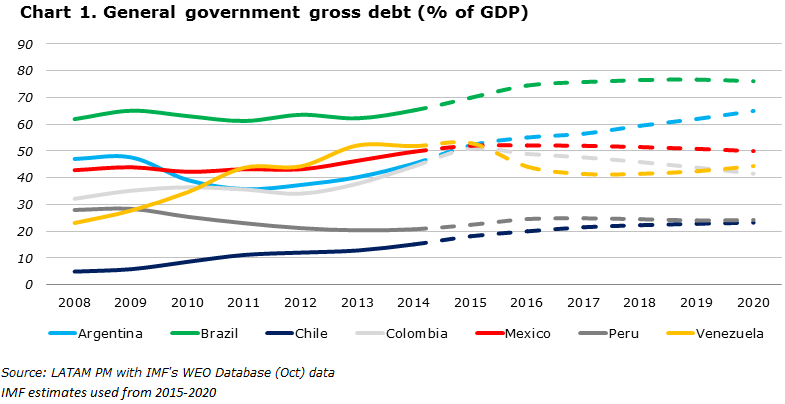 Kuczynski, a former World Bank economist, has proposed running a fiscal deficit of up to 3% of GDP, arguing that this would be feasible because Peru has a low level of public debt and a strong credit rating. To kick-start the economy, he also plans to cut sales taxes and to invest in new public infrastructure projects. This includes getting running water to some 10 million Peruvians who do not have access to it in their homes. He has promised to tackle corruption and rising crime, a major issue in the election. Another aim is to boost investment in mining and energy projects that have been stalled by local opposition . After his win is confirmed by election officials, Kuczynski will take office for a five-year term on July 28. Have you read? 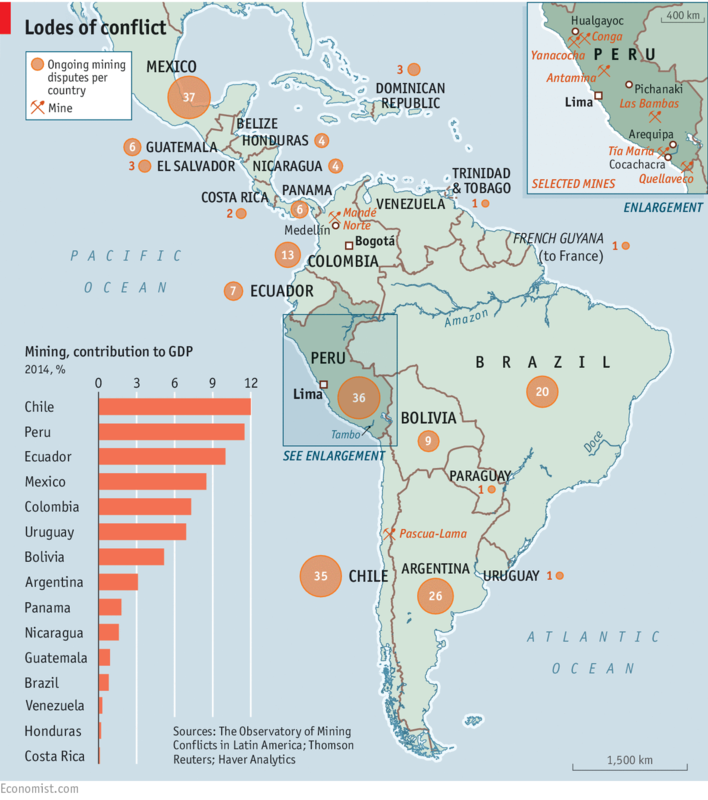 5 things to know about Latin America’s economy Mining may boost economies, but what's the impact on locals?